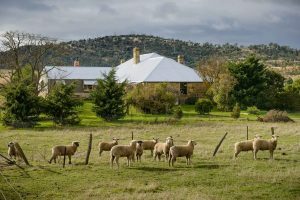 The locals know that the Derwent Valley is Tasmania’s best kept secret. It is their secret. Their secret, perfect piece of the world. Perfectly, sublimely beautiful. Pristine. Vast, with warm pockets of civilisation. 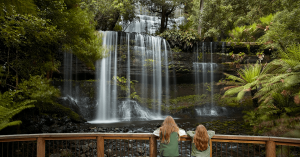 Since it earliest history, the Derwent Valley has always been a favourite destination for Tasmanians, first for the indigenous peoples and later for the European settlers, and so on until the present day. 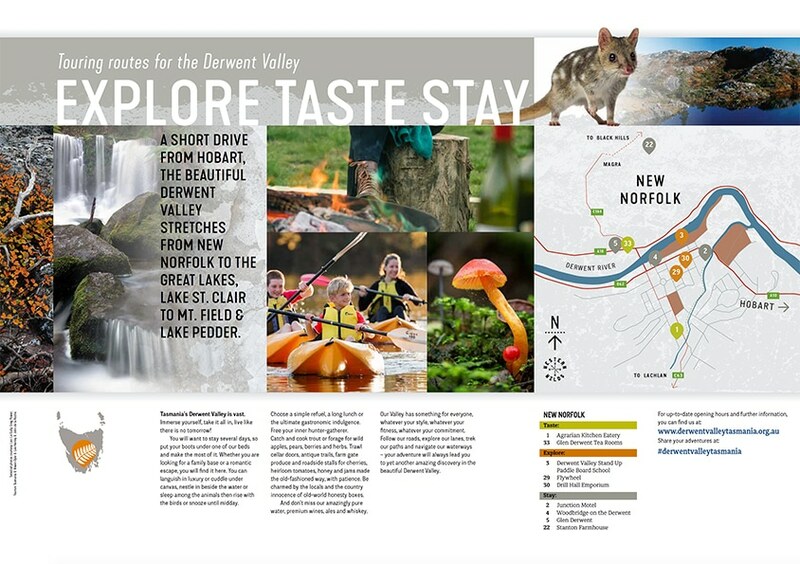 In 2017 a loose collective of Tourism Operators, who are passionate about their Valley, decided that the time was right to promote the Derwent Valley Tasmania brand. 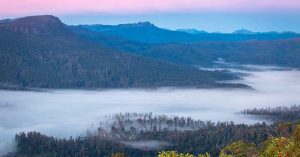 The initial small group initiative was to establish a Derwent Valley Tasmania Facebook page followed by our website. 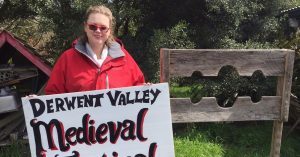 Our initiative quickly grew into a true grass-roots movement to promote the Derwent Valley. 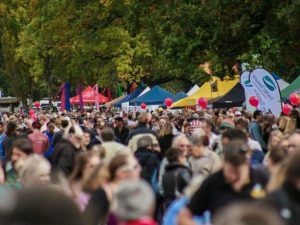 The Derwent Valley is Tasmania’s most scenically beautiful valley, Tasmania’s premier wine and gourmet food bowl, Tasmania’s adventure hub, custodian of some of Tasmania’s earliest history, and home to many of Tasmania’s best accommodation, experiential and lifestyle opportunities. 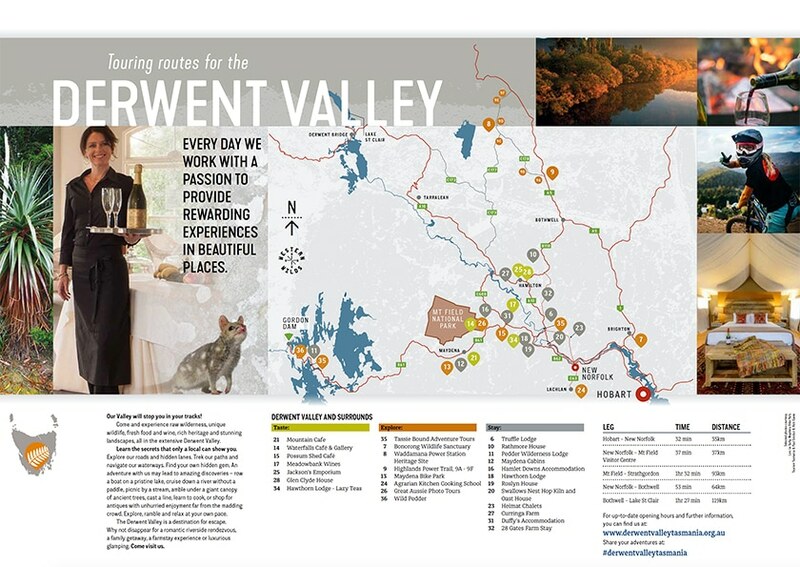 Come visit the Derwent Valley. Stay a while. The locals won’t mind sharing their paradise. 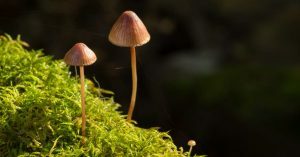 Got a question about Derwent Valley Tasmania? We’d love to hear from you. 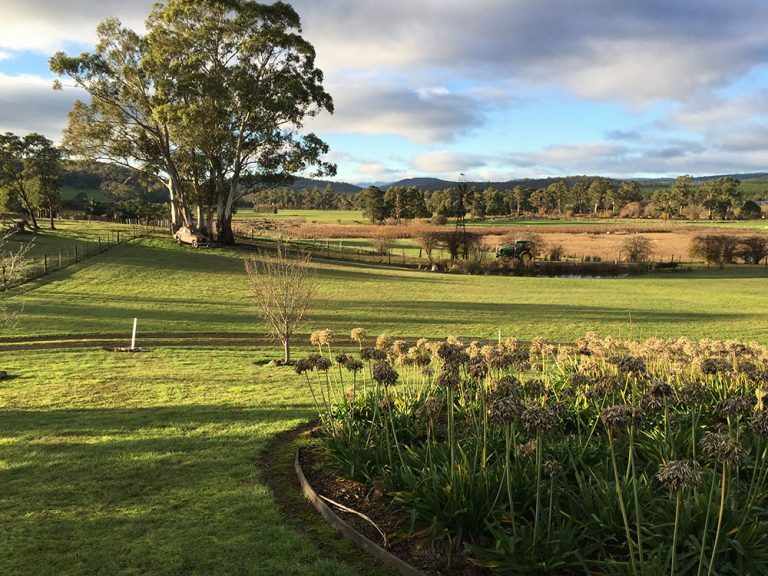 Experience Tasmania’s country lifestyle at Westerway in the Derwent Valley in the privacy of your own fully self-contained cottage or cabin. 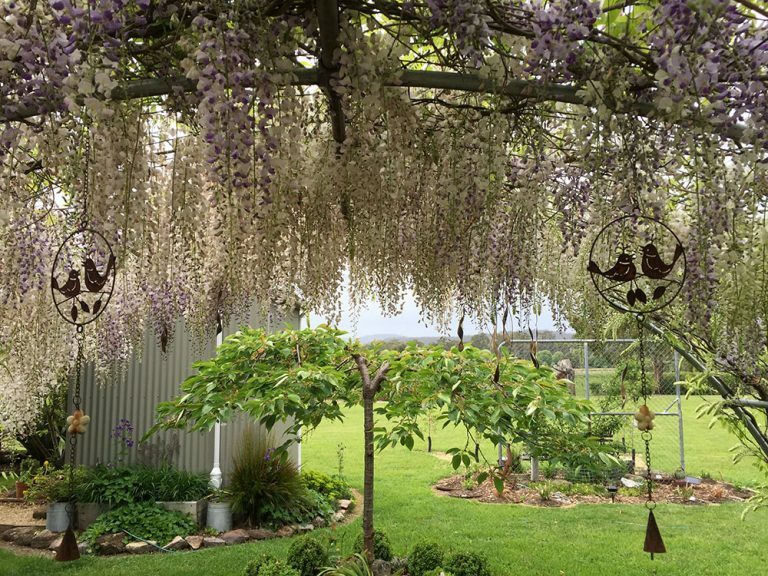 Enjoy complete tranquility in a country setting just 50 minutes from Hobart in the beautiful Derwent Valley. 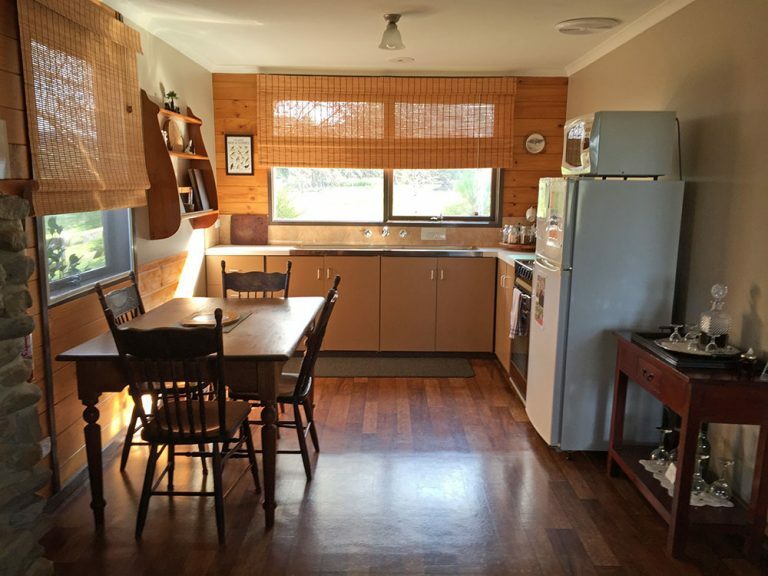 Duffy’s offer fully self contained Derwent Valley accommodation situated in a tranquil environment surrounded by pasture and bushland. 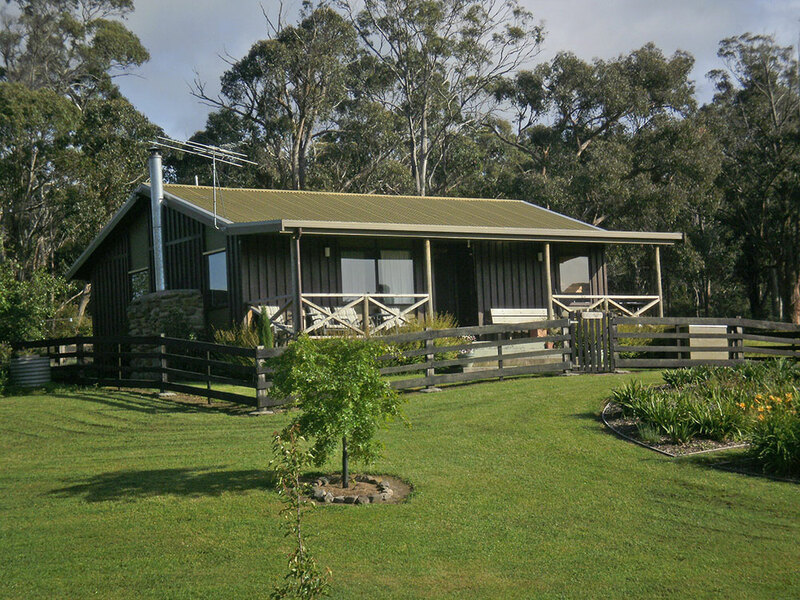 Duffy’s Country Accommodation overlooks acres of berries and in the distance spectacular views of the Wellington Mountain Range can be seen. 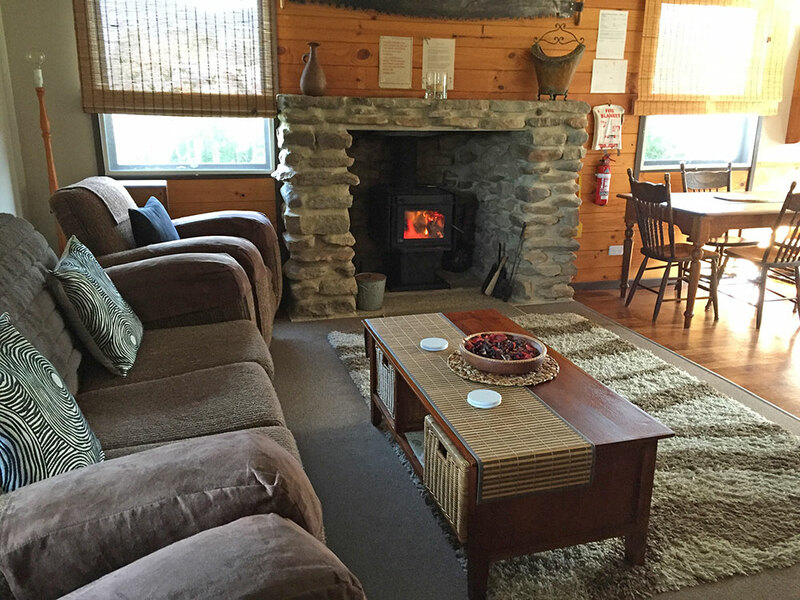 The perfect location to rest whether travelling from Strahan or Hobart. Great for overnight stays or a base for your Mt Field & Styx Valley experience. We offer self-contained accommodation in the Ranger’s Cottage and Berryfield’s Cabin for couples or families, as well as our “Out the Back Cabins”, ideal for teenagers or groups. Enjoy your home away from home amidst beautiful gardens, gorgeous scenery and complete tranquility.